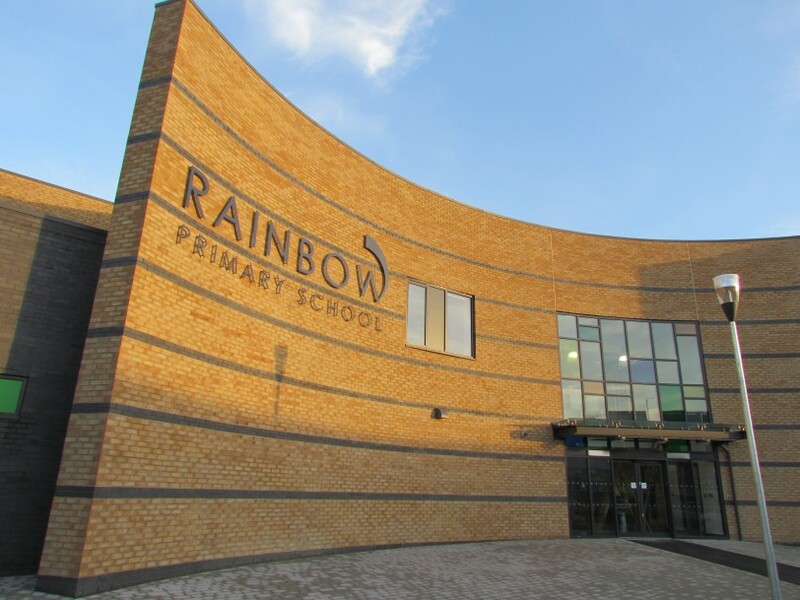 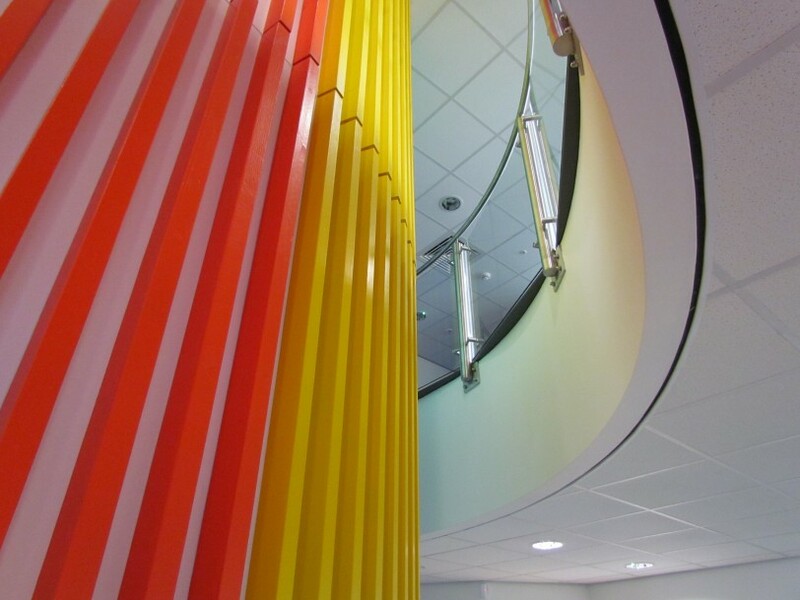 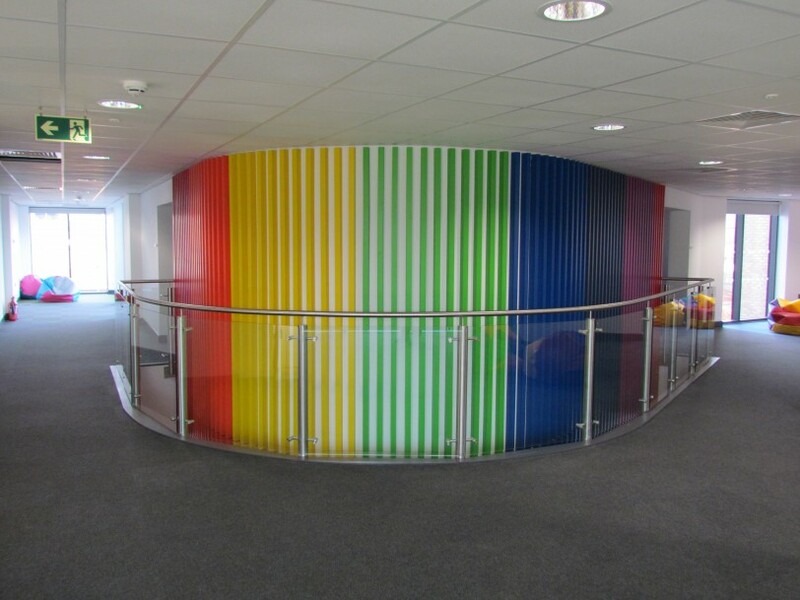 The new 500 place Free School for the Rainbow Schools Trust was won in competition with Kier. 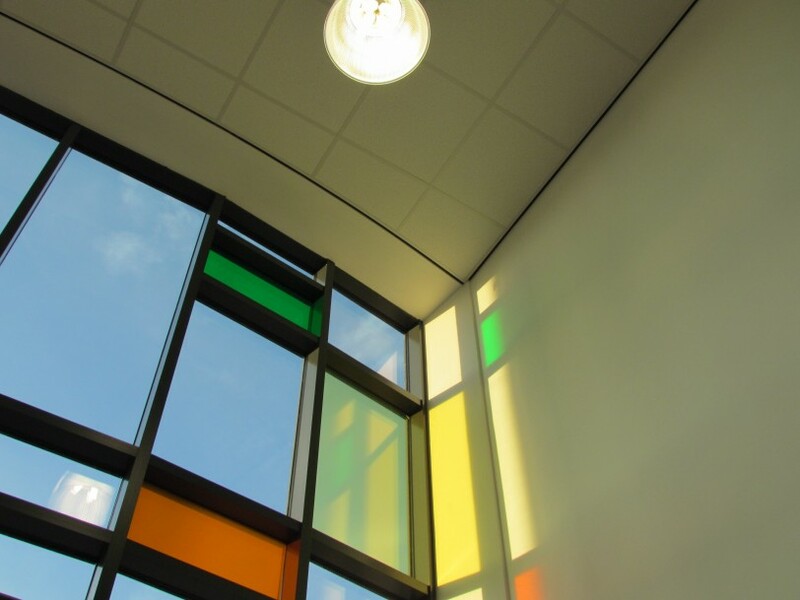 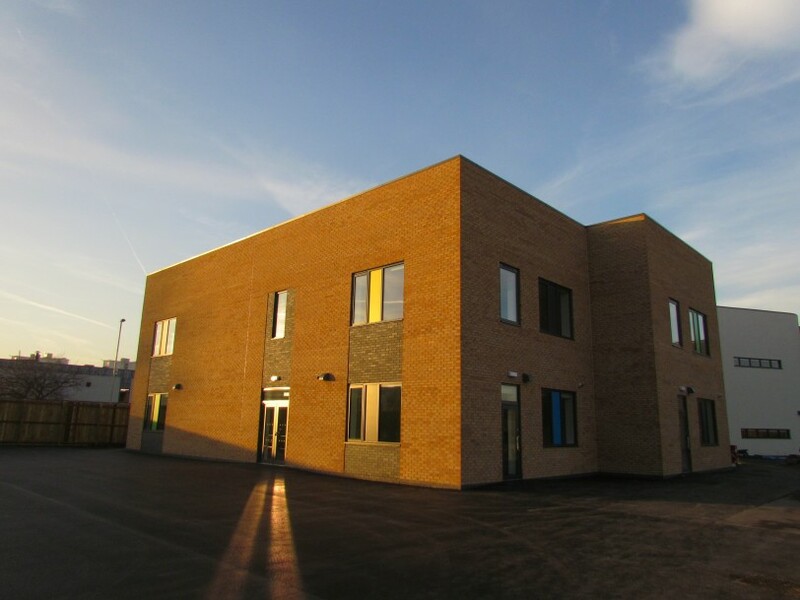 The two storey Primary school was located in the heart of Bradford on the site of the former Fire Station where design had to account for hidden Victorian basements, the culverted Bradford Beck and proximity to the main rail line. 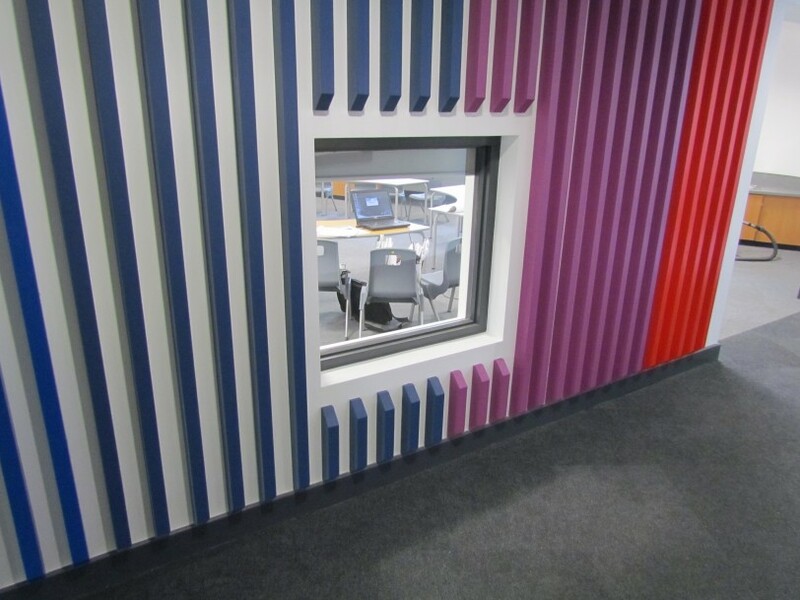 The plan layout was focussed around the “prism”; a two storey form containing Library and practical DT space. 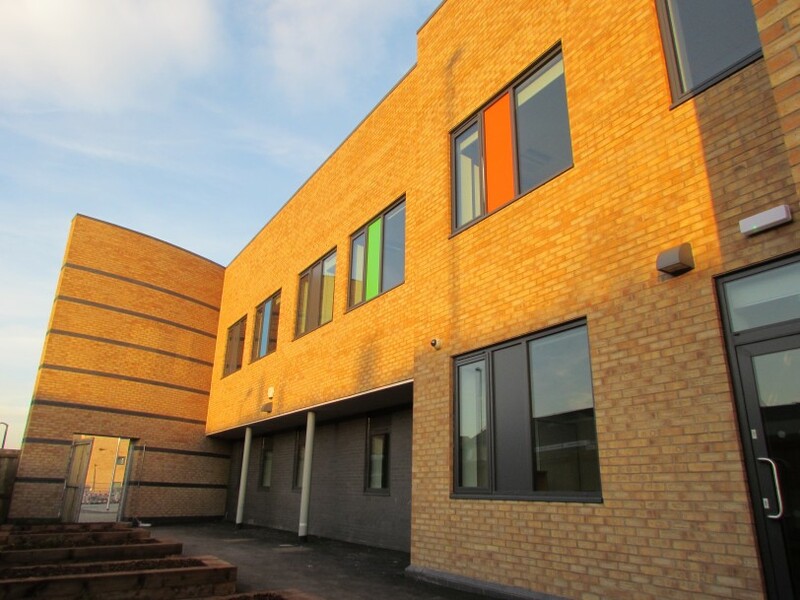 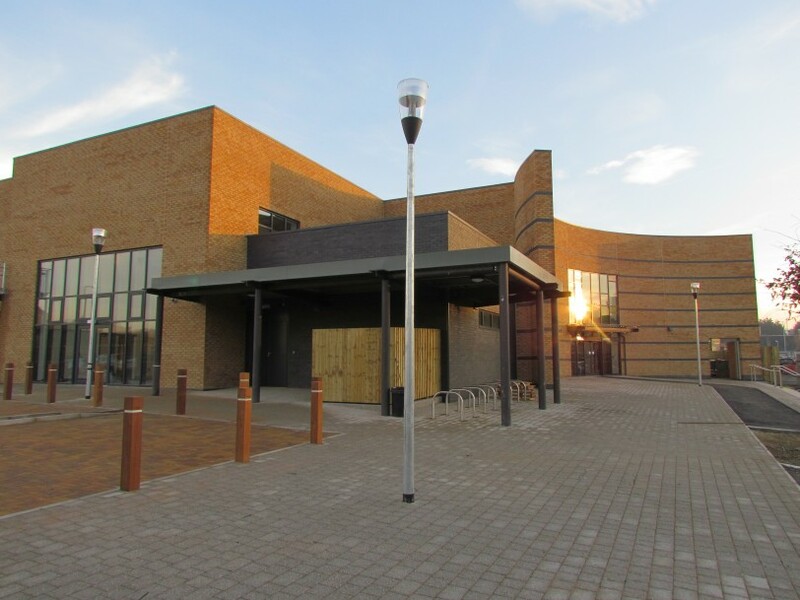 Teaching clusters were supported by breakout spaces with direct access to the playground areas and an enlarged dining hall caters for full school assemblies and lunch provision as well as Community events.